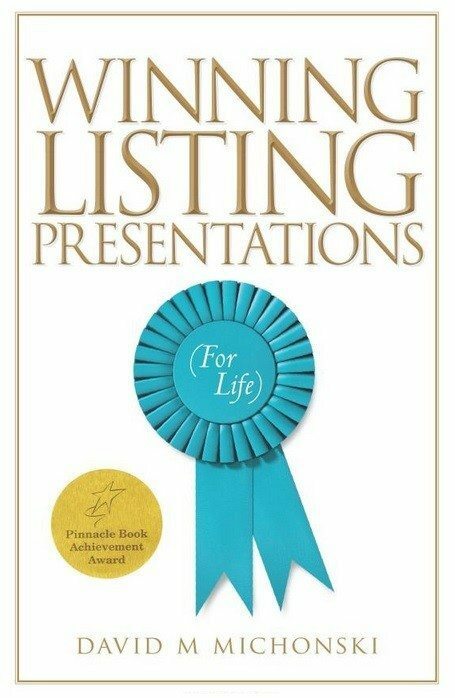 David Michonski’s new book, “Winning Listing Presentations (For Life),” is packed with great scripts and strategies that can help you convert more listing appointments into signed listings. 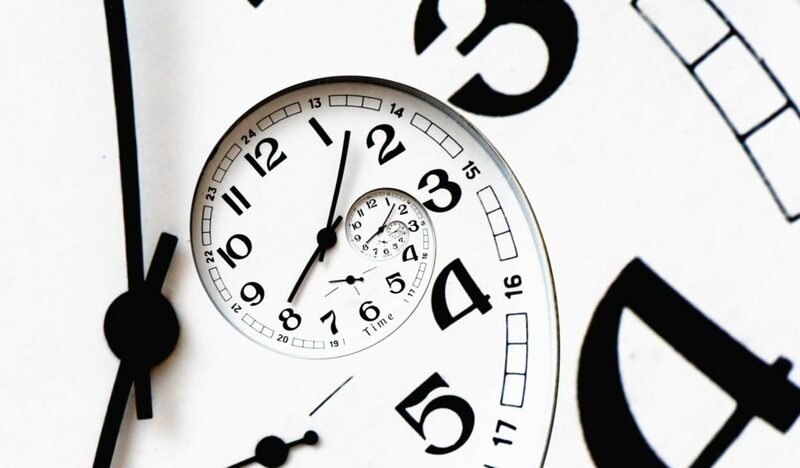 Which ones will you use on your next listing appointment? Where Michonski really nails it is using a questioning approach tied with “give-to-get” marketing (i.e., the law of reciprocity). Finally, once you secure the listing, Michonski suggests giving sellers a small thank-you gift (e.g., a $15 Starbucks gift card) as a final step in your presentation. How many times have you heard the objection, “But Zillow says my property is worth more!”? Michonski has some powerful strategies for coping with this as well as other pricing objections. When possible, Michonski suggests that you “park” the pricing discussion until you have had time to deeply probe the sellers’ past experience, their expectations, and their motivation for moving. The next step is to let the sellers know that you specialize in the type of property they own. One of the best techniques for achieving this goal is to share testimonials from past customers whose properties were in the same price range, geographical location, and that have recently sold. Also make sure that you have permission from your past sellers to share their contact information. He also suggests that you include the percentage of asking price at which your listings sold. To overcome the “Zillow objection,” Michonski recommends that you use the “various indicators” approach. For example, if the seller wants to use Zillow’s pricing model, point out that there are various other indicators of the price. These can include services such as the HomeSnap app (which lets you photograph the property and it generates a comparable sale amount), the local taxing authority, past comparable sales from the local MLS, as well as a valuation from a professional appraiser. This approach illustrates that every property has a range in which it will sell while simultaneously helping the sellers understand that there are numerous ways to price their property. 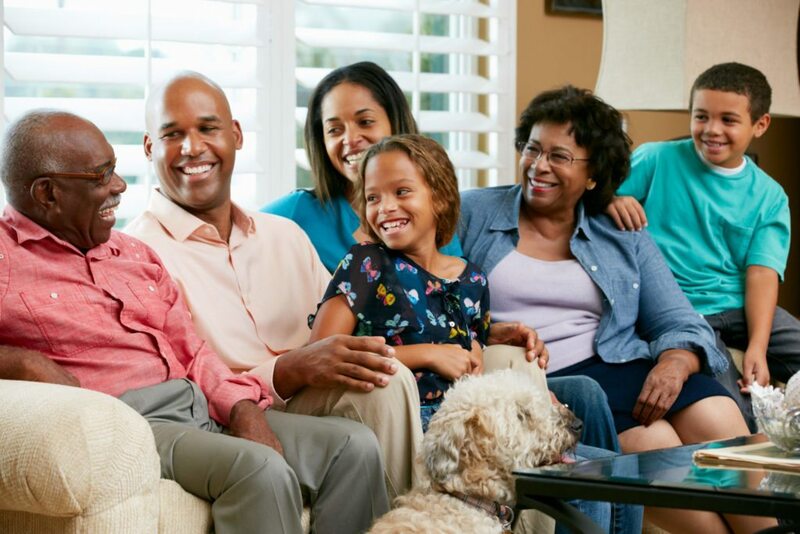 A different approach is to take the sellers out to view the various competitive listings or to do it virtually in their living room using the online photos. Ask the sellers to rate the various properties, including which properties have better, similar or poorer features. This will help the sellers see how their property compares and persuade them to be more realistic. Michonski employs a powerful strategy that works well with almost any type of objection. The first step is to repeat the objection and to then ask the sellers, “Did I repeat that correctly?” Next, validate them for asking the question. The simple act of repeating and validating may be enough to make the objection go away. If it doesn’t eliminate the objection, you can follow up by asking, “Would you like to get the highest possible price, sell in the shortest time possible, or some combination of both?” Depending upon how they answer, you can then go on to discuss the various services you provide to help them achieve their personal selling goals. If you want some great ideas, scripts and strategies to upgrade your listing presentation for 2014, pick up this book and apply some of the strategies. Also, be sure to eliminate the “I” language from your presentations and use “you” language to keep the focus on the seller.